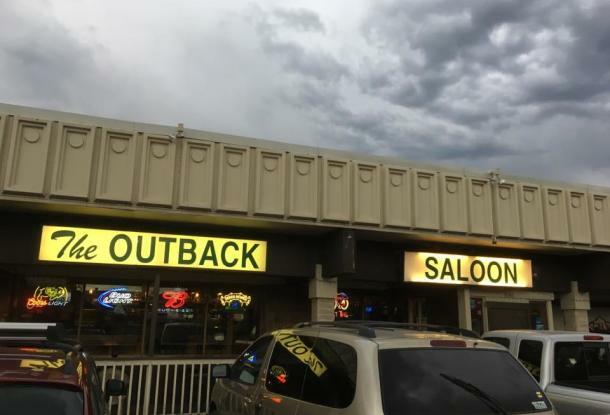 The Outback Saloon is a 9000 Sq. ft. sports bar located in north Boulder, Co. We have a great beer selection, premium well, a huge food menu, and an awesome staff to ensure you have a great time. We offer a wide variety of activities through out the week including pool leagues, poker tournaments, karaoke, and music. The Outback has 9 pool tables, 5 dart boards, a Nintendo Wii, and one of Boulders only shuffle boards. The best news of all, we are open from 7:00 a.m - 2 a.m. 365 days a year.